Enhance your design sustainability with Molykote brand Smart Lubrication solutions from Dow Consumer Solutions. 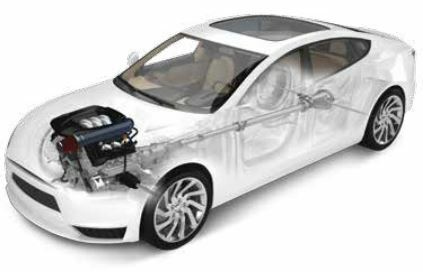 To meet key powertrain design needs, these advanced specialty lubrication technologies can be custom-formulated for specified performance characteristics, regulatory standards and process requirements. Raw materials include base oils such as silicone, mineral or polyalphaolefin (PAO); solid lubricants such as molybdenum disulfide (MoS2 ) and polytetrafluoroethylene (PTFE); thickeners such as lithium; and various performance additives to inhibit rust, resist wear or withstand extreme pressure. Molykote® brand anti-friction coatings (AFCs) provide bonded lubrication for pistons and rings to help increase fuel efficiency and reduce emissions. 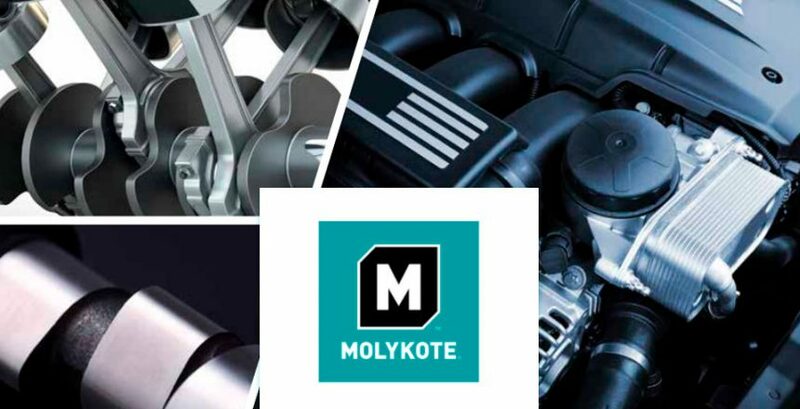 Molykote® brand lubricants help reduce friction, wear and corrosion on dual-mass flywheels, constant-velocity joints and starter motor gears and over-running clutches.